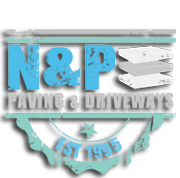 If you are looking for Paving Services in Newcastle or the surrounding areas. We can offer an extensive choice of paving materials on the market today. By creating a new paved patio area it gives you the opportunity to extend your living space to the outdoors. 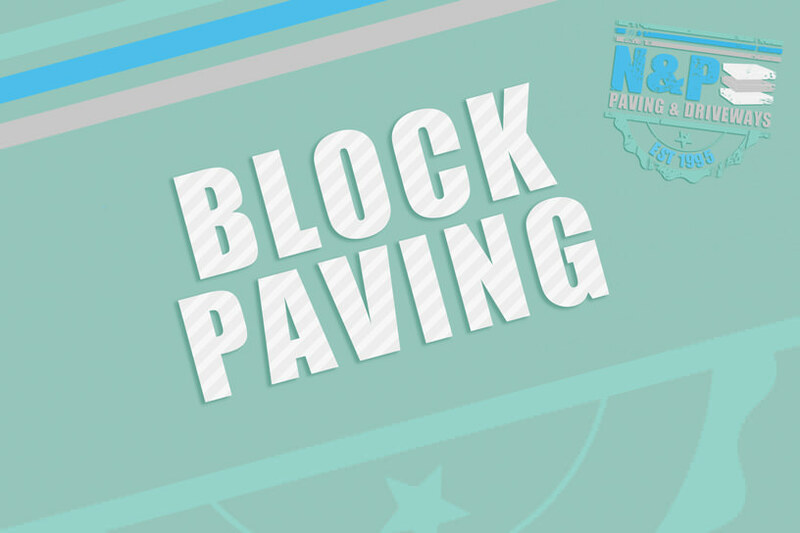 Our paving services in include; block paved patio areas, edging, steps, inset manhole covers, paved pathways & stone paving patio areas. We can add gravel, natural slate, decking, turfing, fencing and much more. No matter whether you are looking to create an outside entertaining patio area. Or perhaps a professionally laid with beautiful paths, making the area look more appealing to visitors. Professionally laid patio areas can be the ideal solution. Most homes have a space that could be used as a patio. We offer a huge range of products to complement that patio area. Such as the creation of pathways, steps, inset manhole covers, edging etc. These can add style and functionality to any space you have. One of the main things to take into consideration is that the patio should look like a natural extension of your home. Using materials which complement those used in the property itself. Our pavers can advise you on the right colours and style to suit your property to ensure it complements your property. 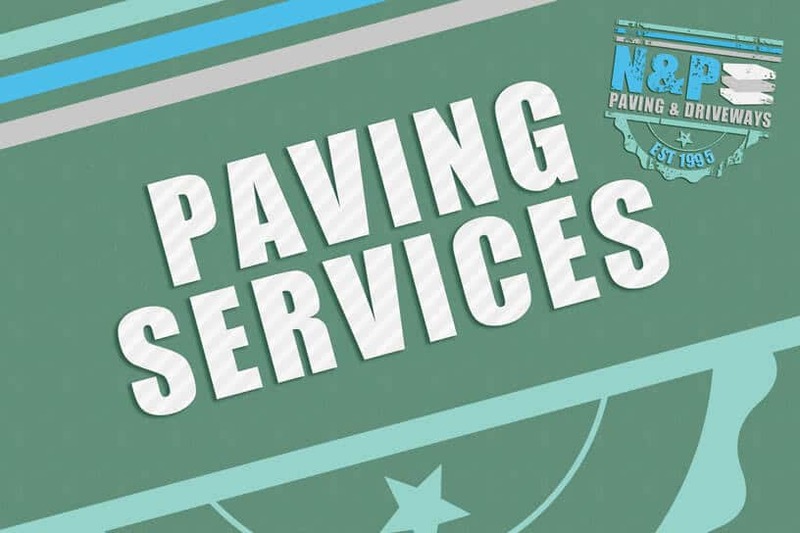 Our paving services don’t just include paving work! Why not enhance your patio area with the creation of beautiful pathways, kerbing and inset manhole covers. Perhaps add retaining walls, garden walls or beautiful garden steps, the choice is endless! To see our collection of paving work from areas such as; Newcastle, Gateshead, South Shields, North Shields, Sunderland, Durham, Washington, Seaham, Peterlee and surrounding areas.